For the Elegant theme, click the Facebook button in the bottom left-hand corner. For the Exclusive theme, scroll down to the “Share” section and click the Facebook button. 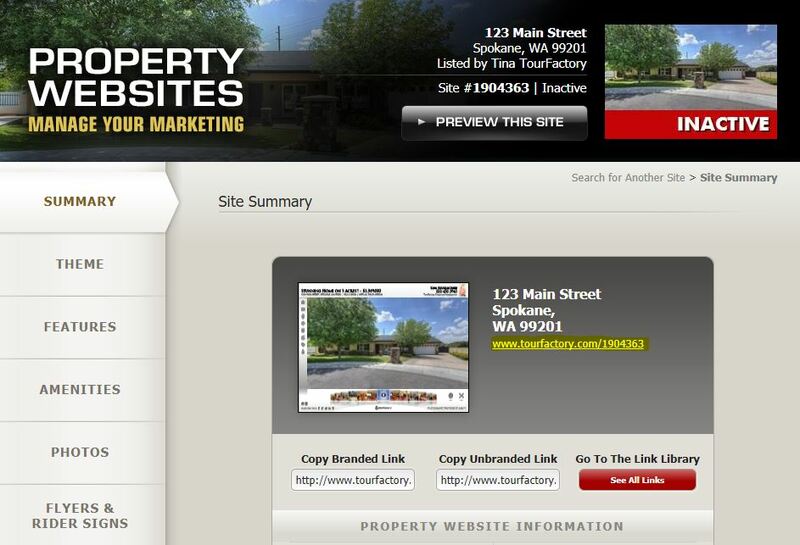 For the Flex theme, scroll down to the “Property Details” section and click on the Facebook button. 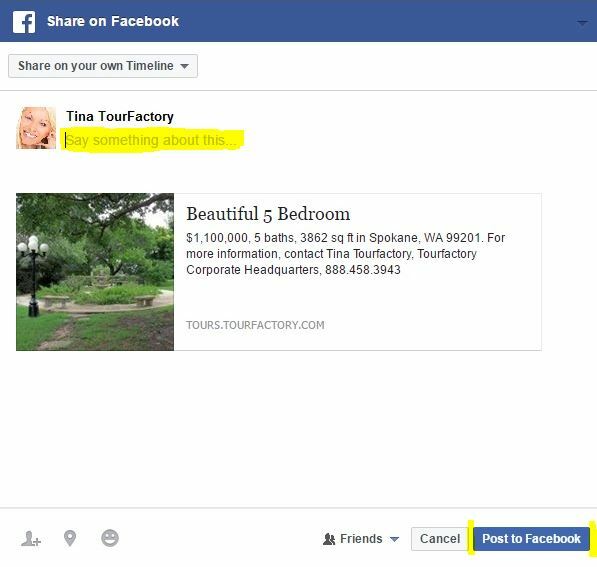 A new window will open allowing you to add text to the posting and share the property link. Click the “Post to Facebook” button. Note: If you are not already logged into your Facebook account, you will first be directed to log in. Your property has now been shared on your Facebook account.